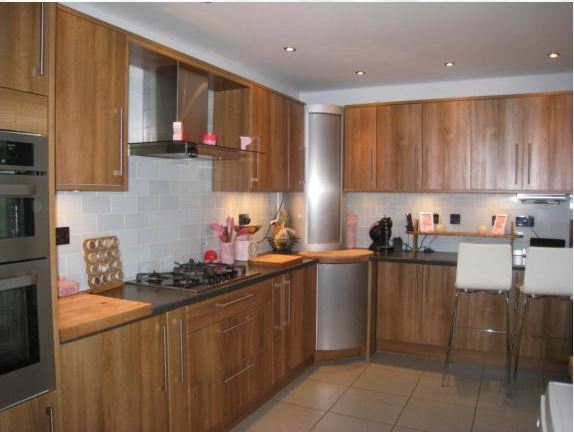 Here we have a stunning 3 Bedroom and Extended Semi Detached situated in the sought after Totness Road. 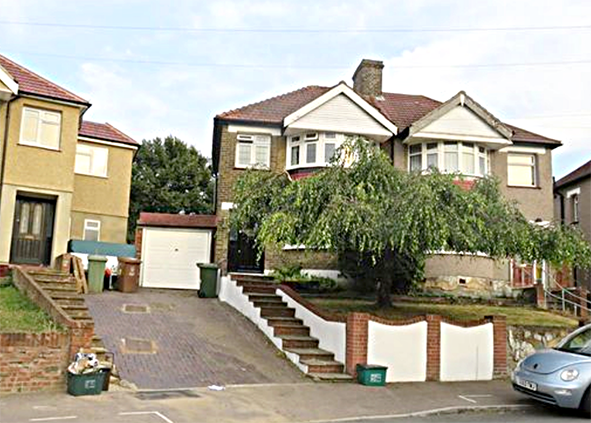 2 mins walk from the popular Hillsgrove Primary School and 10 mins from Welling overground station. 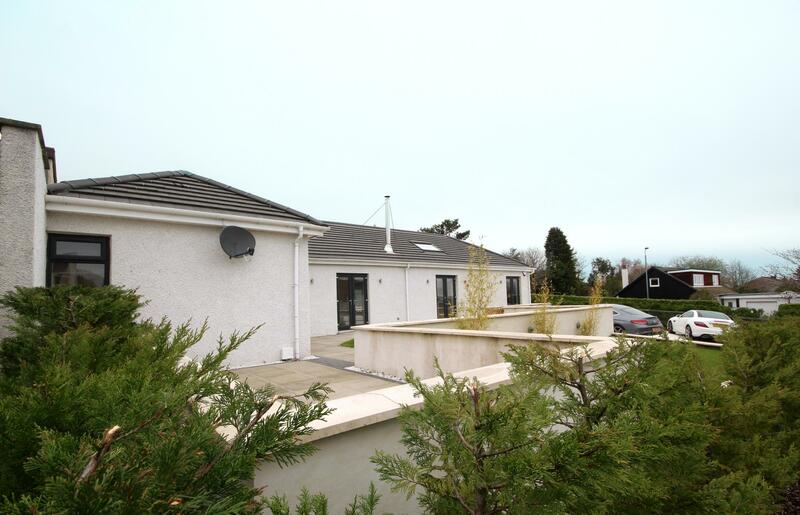 This 4 bedroom semi detached bungalow is set in the historic village of Bridge of Weir, surrounded by rolling countryside and still only approx 16 minutes' (6.5 miles) drive to Glasgow via A814 and M8. 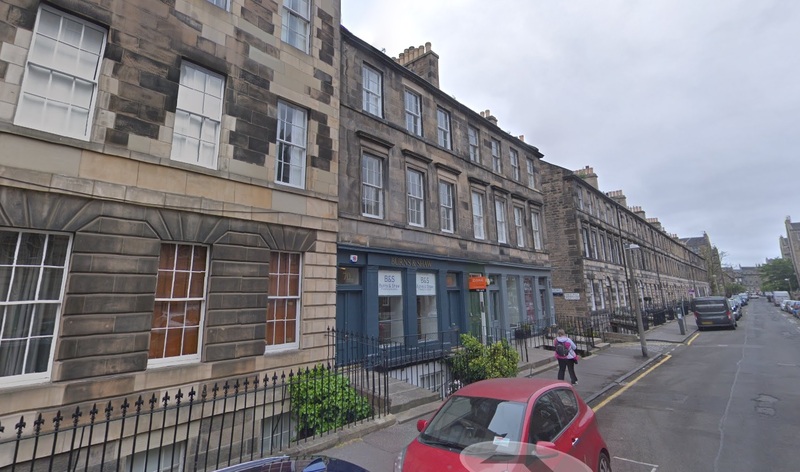 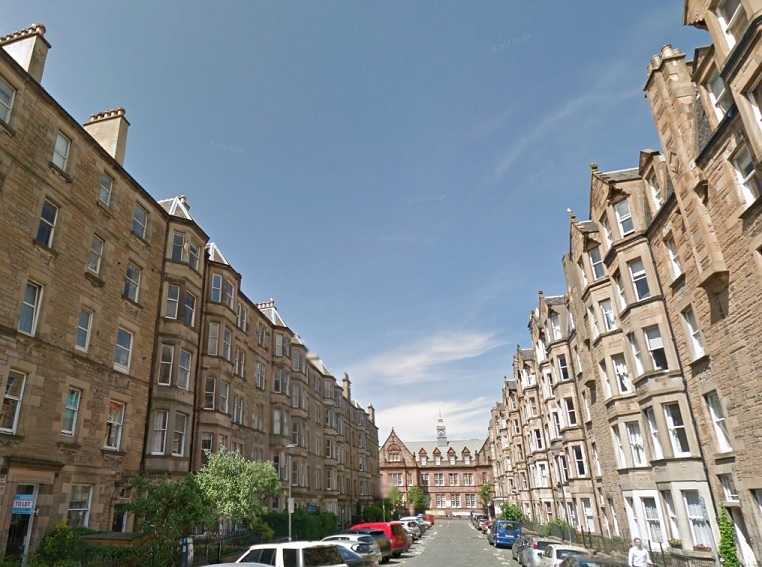 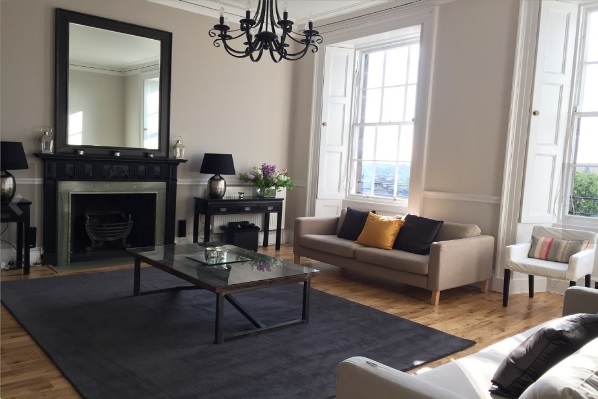 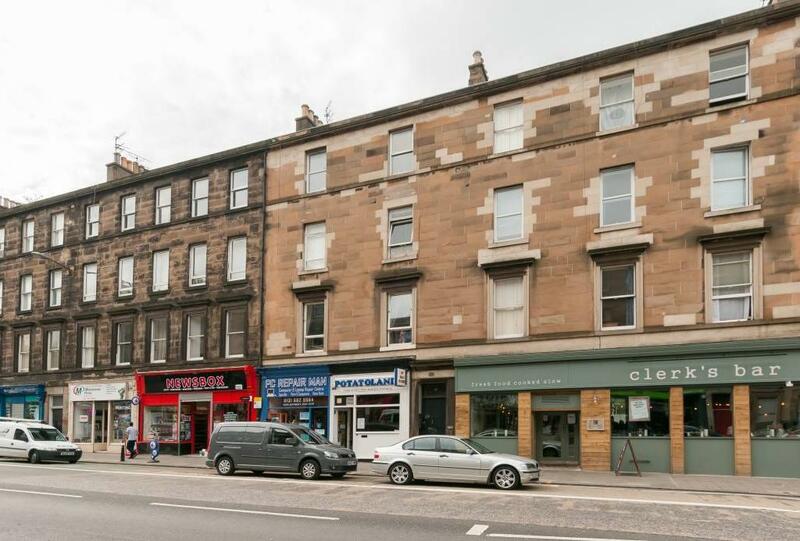 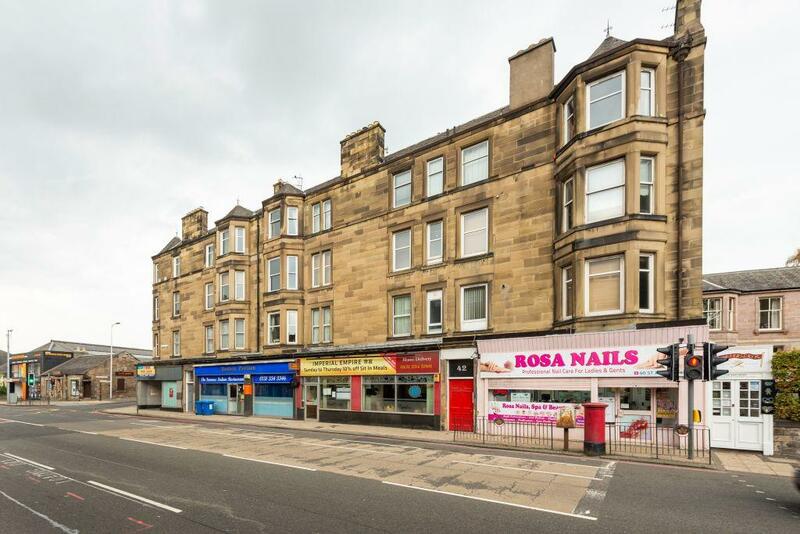 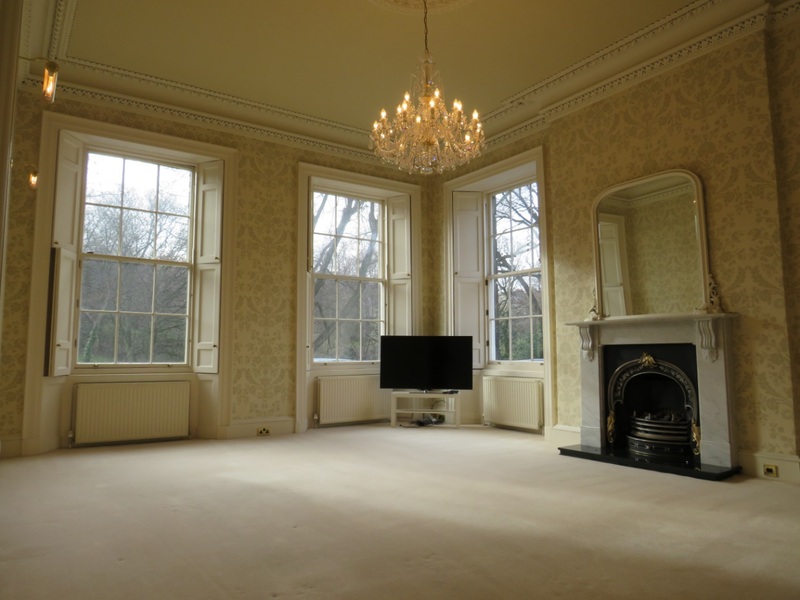 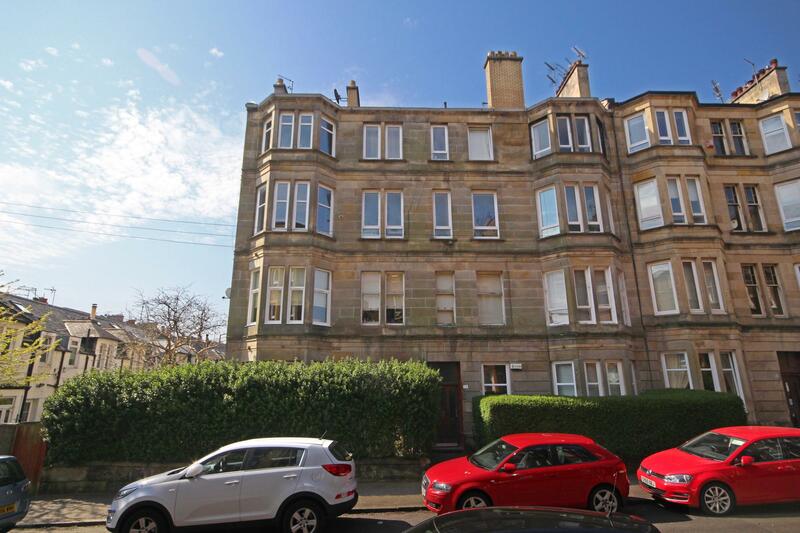 This property is minutes' walk from Great Western Rd and Kelvinbridge Underground, Kelvingrove Park and has higher education establishments and schools nearby not to mention all the entertainment that the bustling West End has to offer. 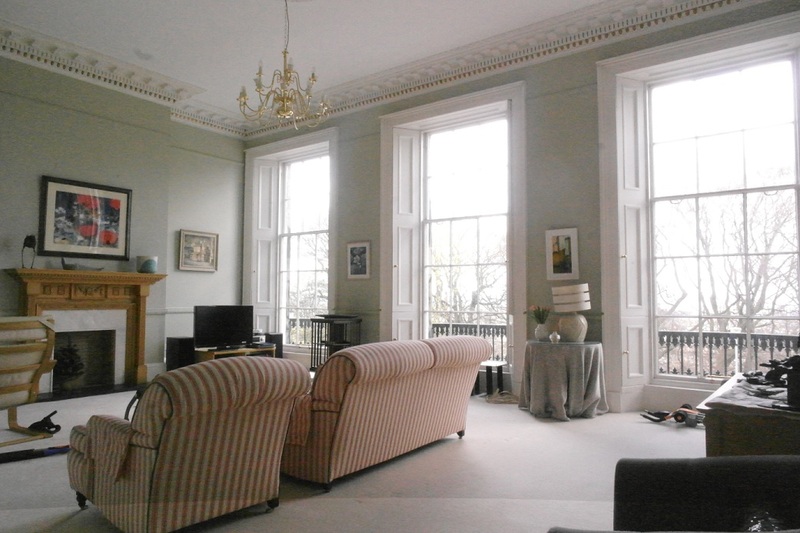 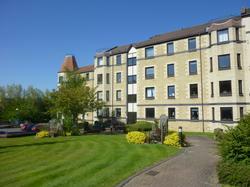 Well proportioned 2 bed apartment in excellent locale close to all amenities and City. 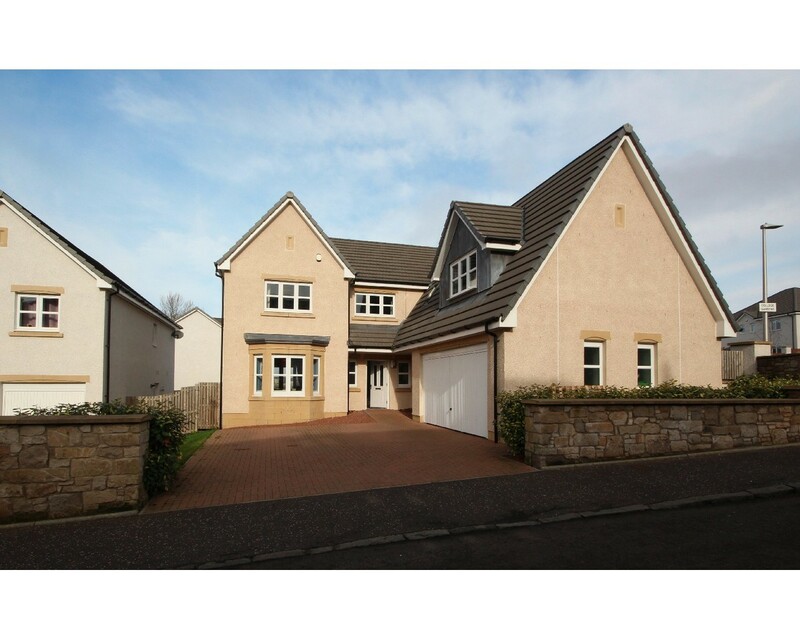 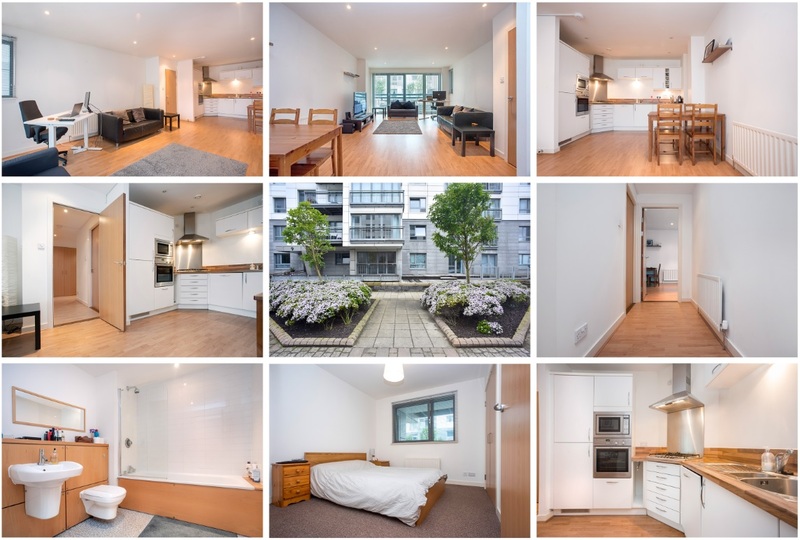 Spacious living room, stylish kitchen, Master bedroom with ensuite, 2nd double bedroom, family bathroom, storage, private residents parking and gardens. 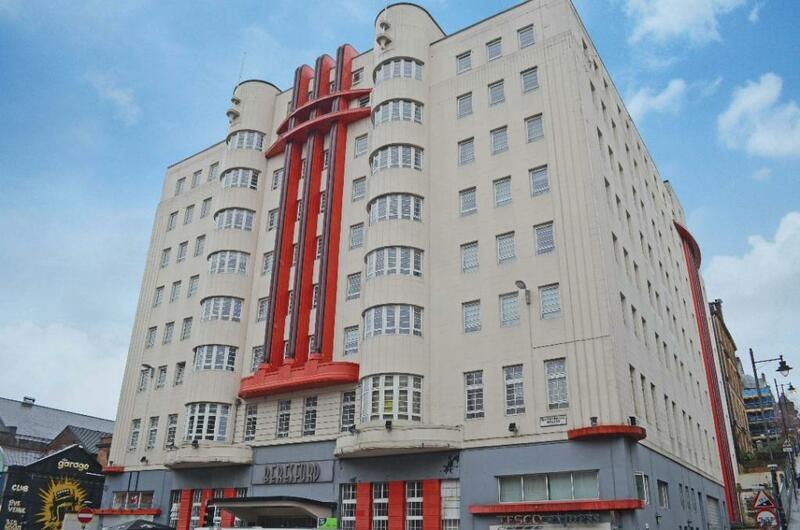 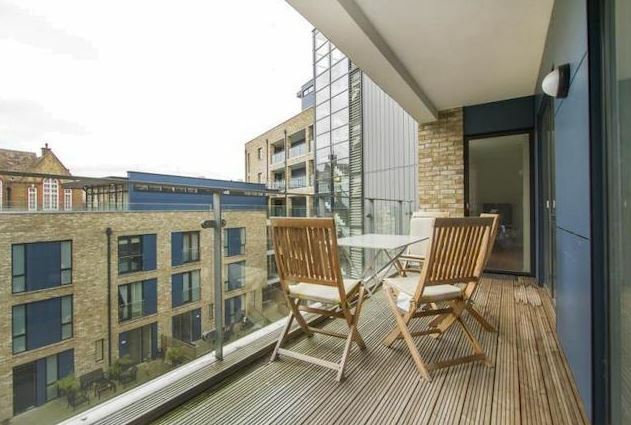 Beautifully presented 1 bed apartment on 2nd floor of stylish development. 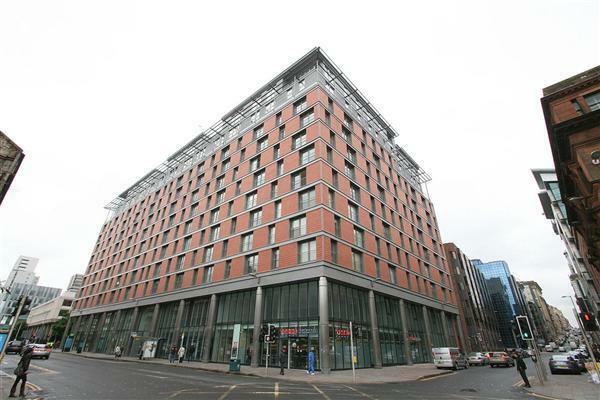 Close to all amenities and city center. 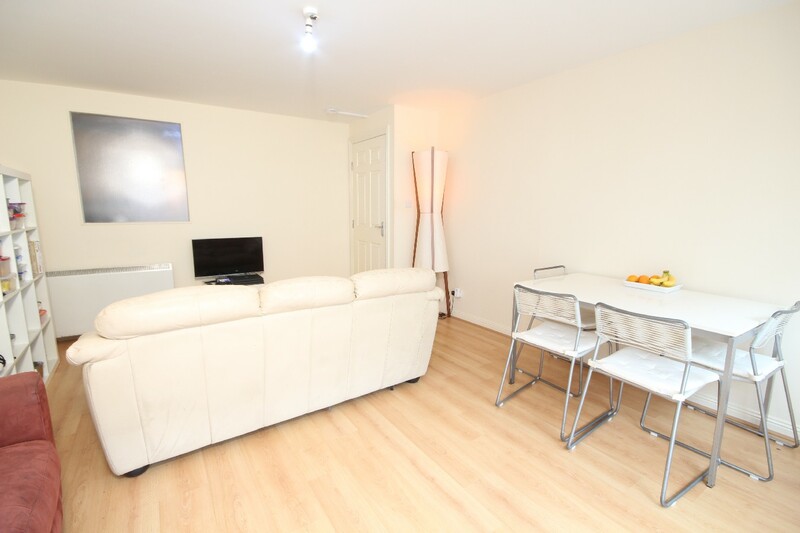 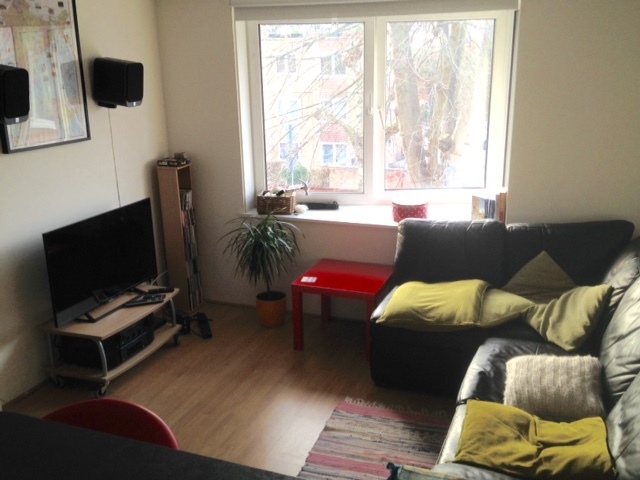 Spacious, bright living room, modern kitchen with all mod cons, large double bedroom, bathroom, storage, resi parking. 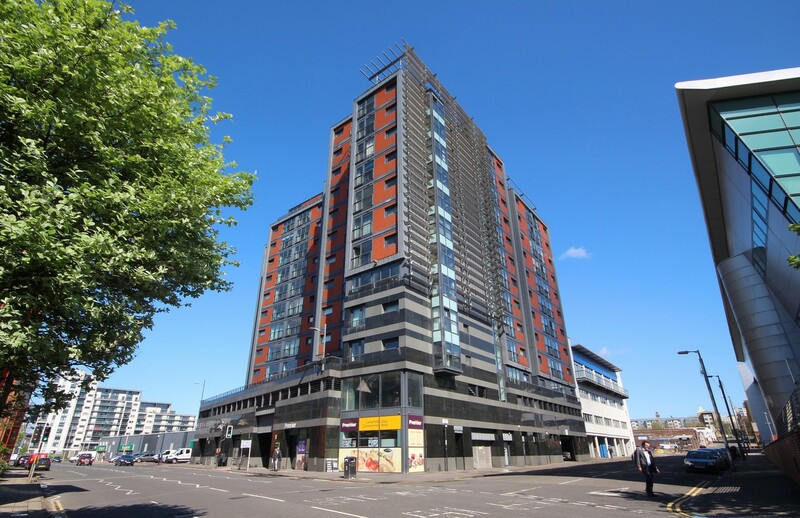 Zone present this modern 1 bedroom flat now for sale in The Monument development located in the G1 postcode near Merchant City and City Centre. 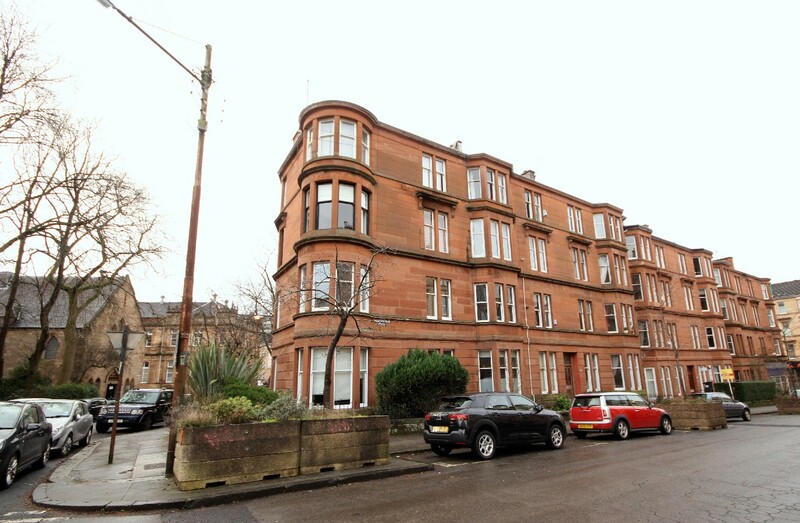 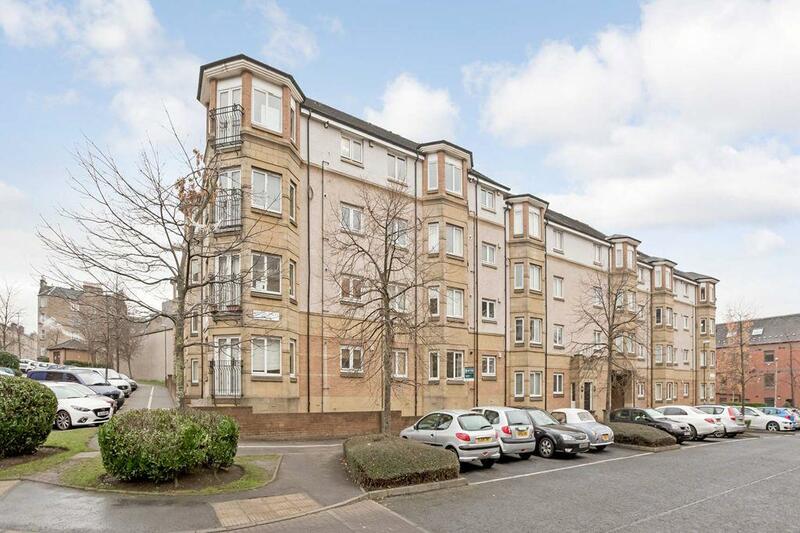 This 1 bedroom 1st floor flat is situated between Queen's Park and Kilmarnock Road/ heart of Shawlands with its rich array of amenities and transport links. 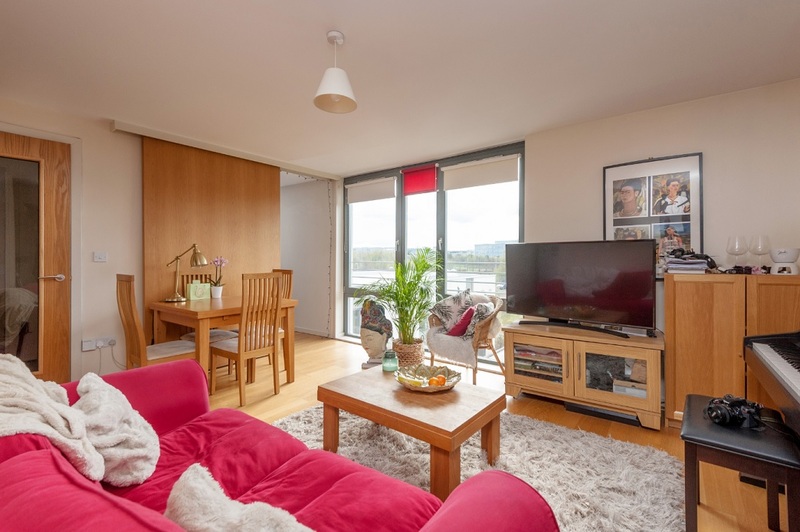 Modern 2 bedroom flat in Tradeston with secure parking, only half a mile from Glasgow Quay with its cinema, restaurants and entertainment venues and 0.6 miles walk to Glasgow Central Station just across the River Clyde. 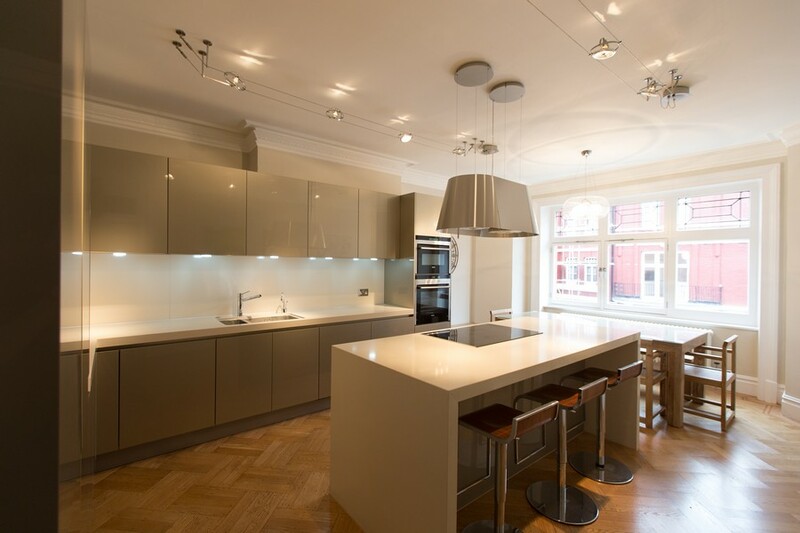 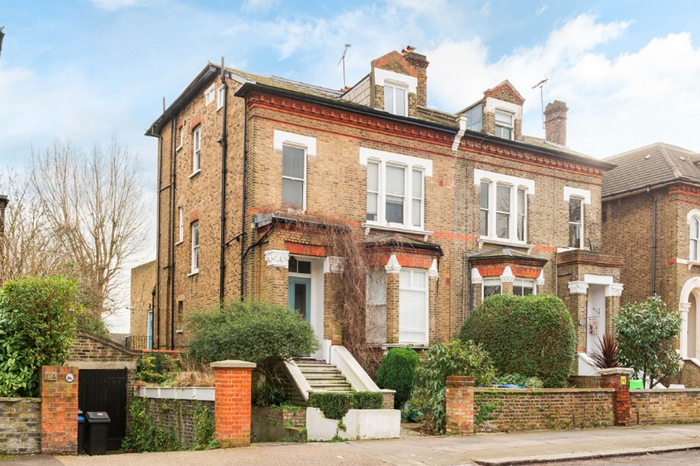 Available 04.06.19: Zone Group Are Proud To Bring To The Market This Four Bedroom Period Property in a Highly Desirable West End Location. 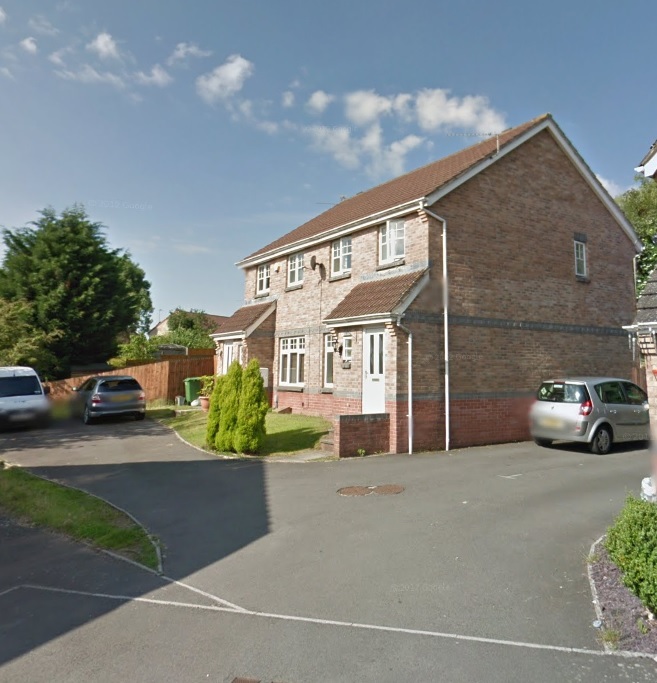 This Property is HMO Compliant and Qualifies For Residents Permit Parking. 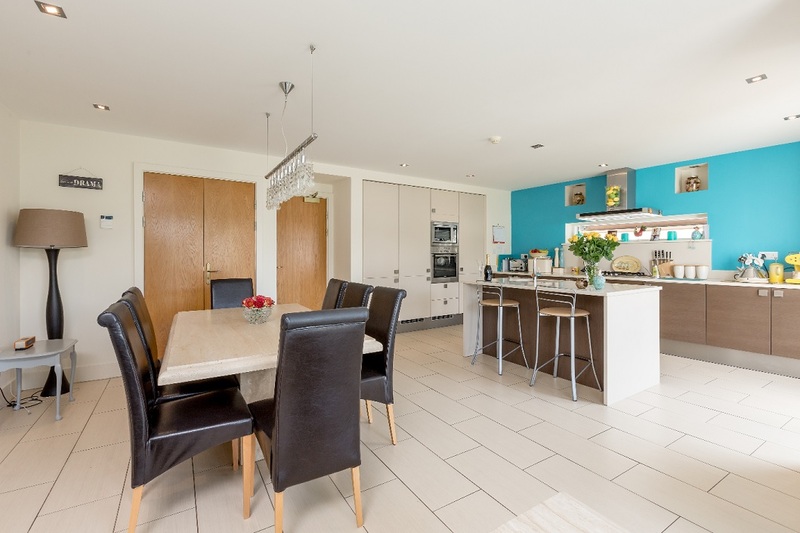 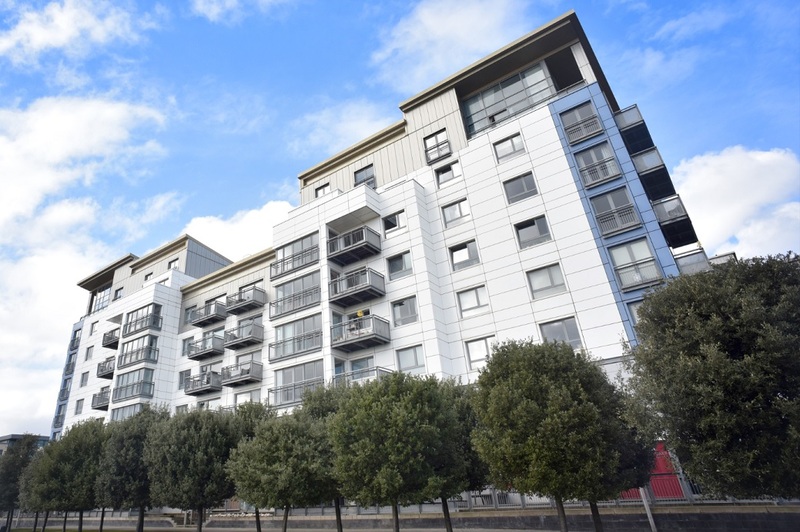 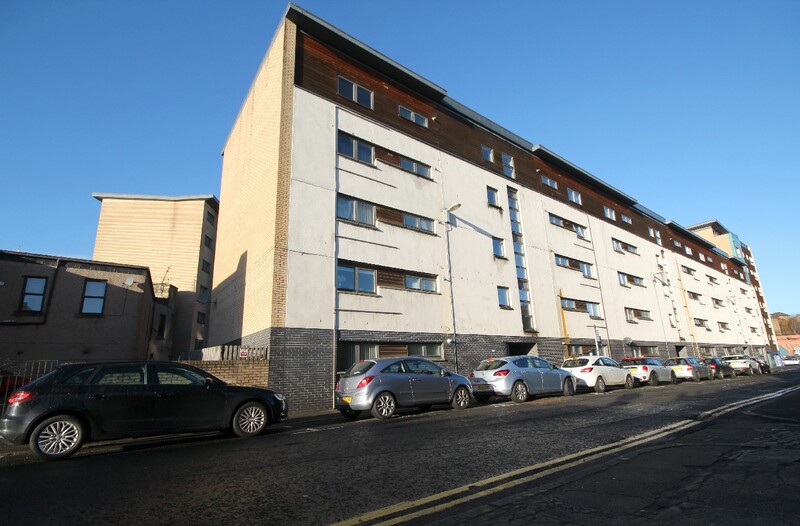 ACT556 Available 17/06/2019; Zone Group Present To The Market This Two Bedroom Sixth Floor Furnished Property Within This Modern Apartment Block Only Minutes Walk From Glasgow City Centre on the South Side of the River. 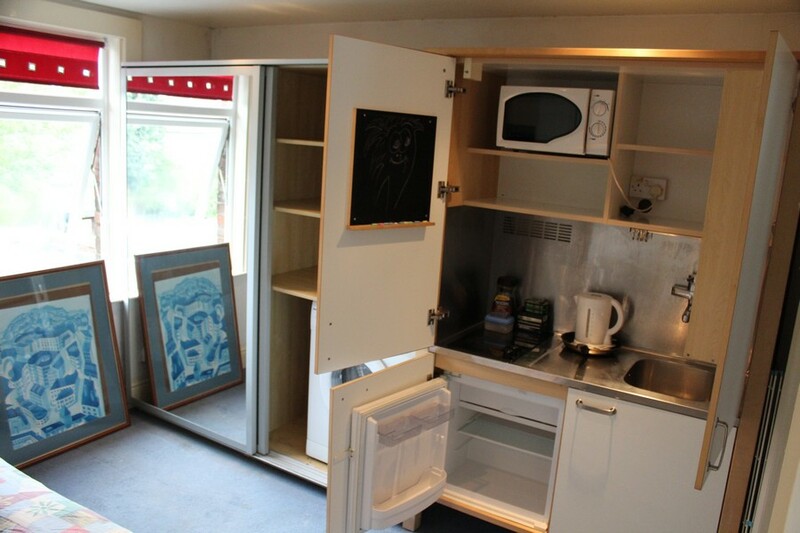 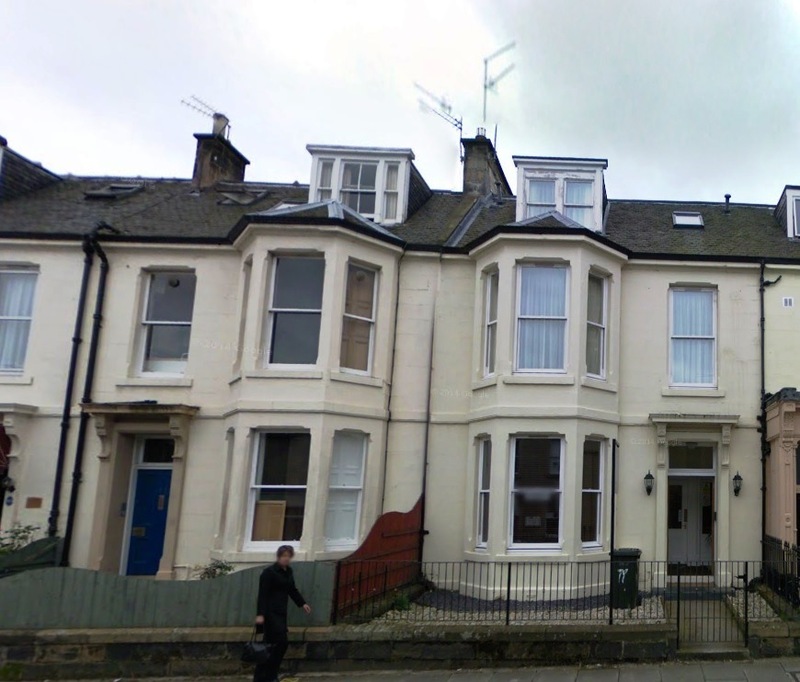 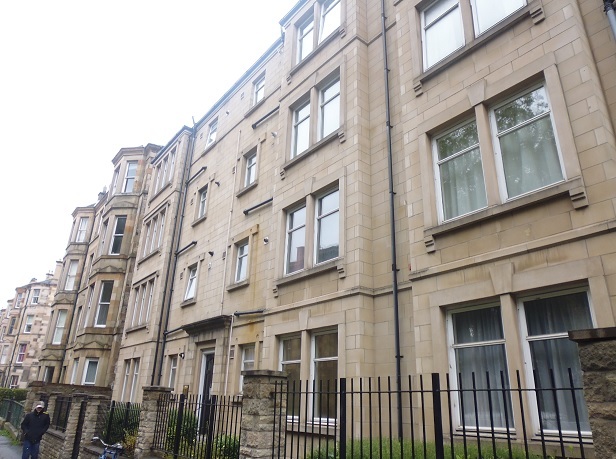 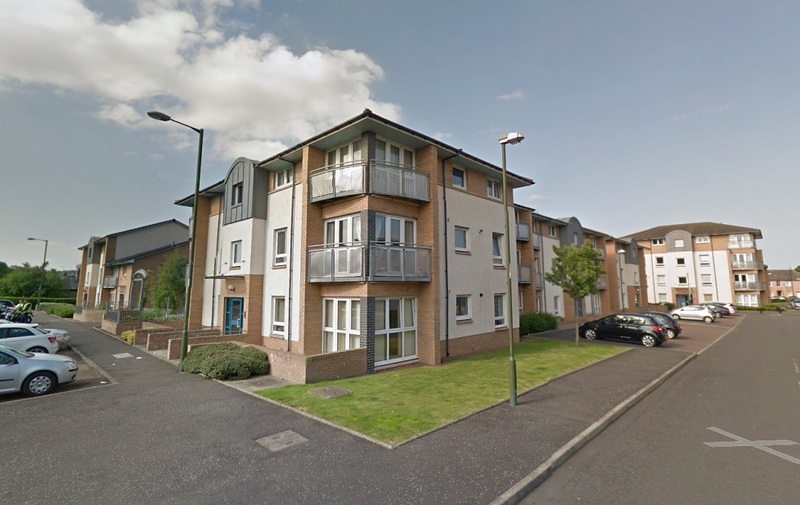 Well presented unfurnished 2 bed + box room flat in residential area on Calder Drive. 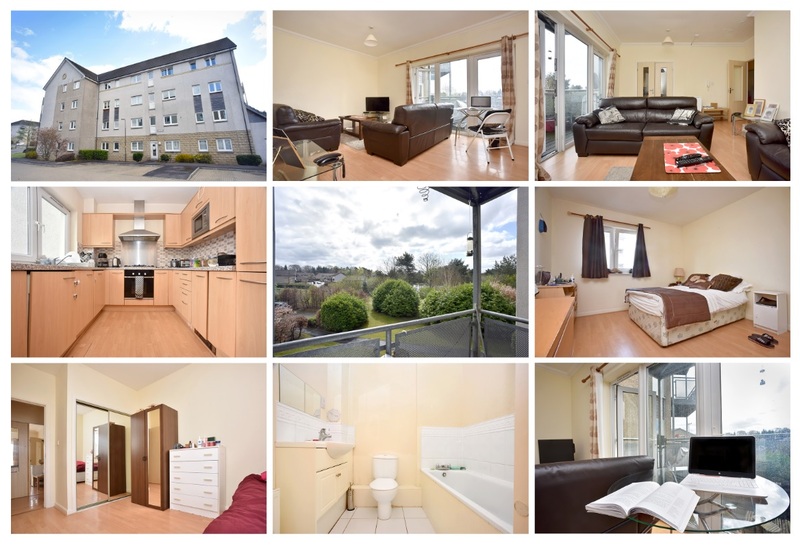 Close to Napier and Heriot Watt Universities with great transport links to city centre and beyond. 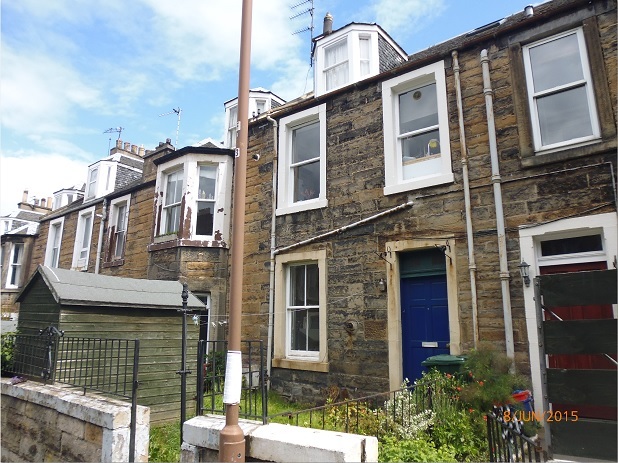 Call early to view. 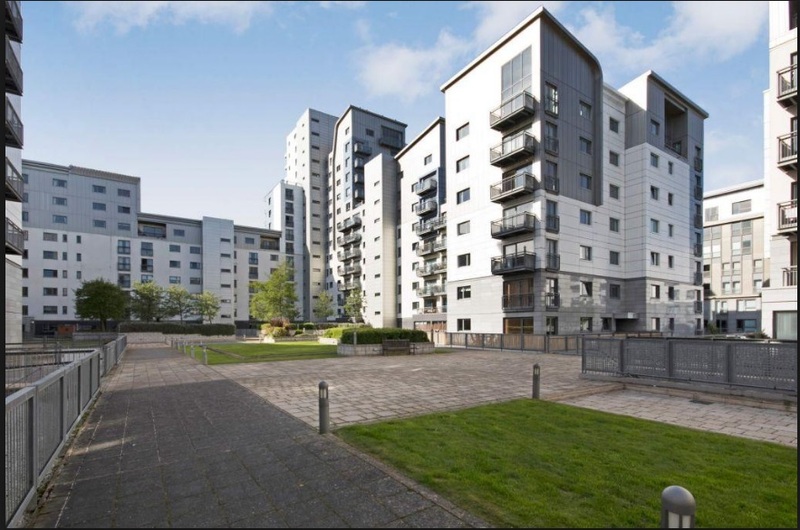 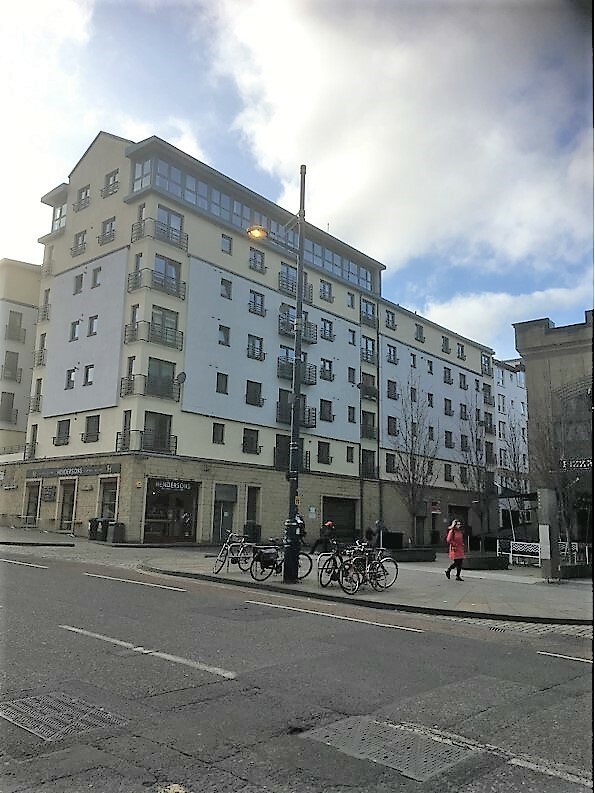 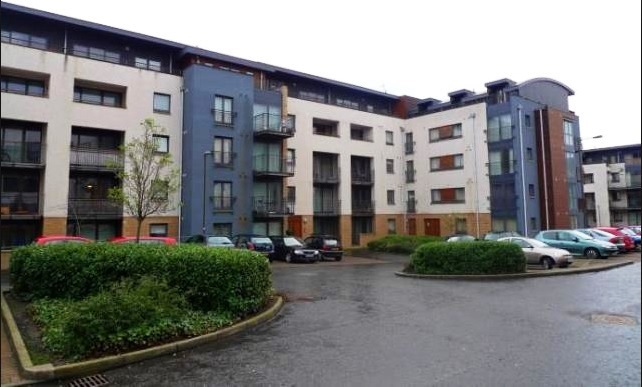 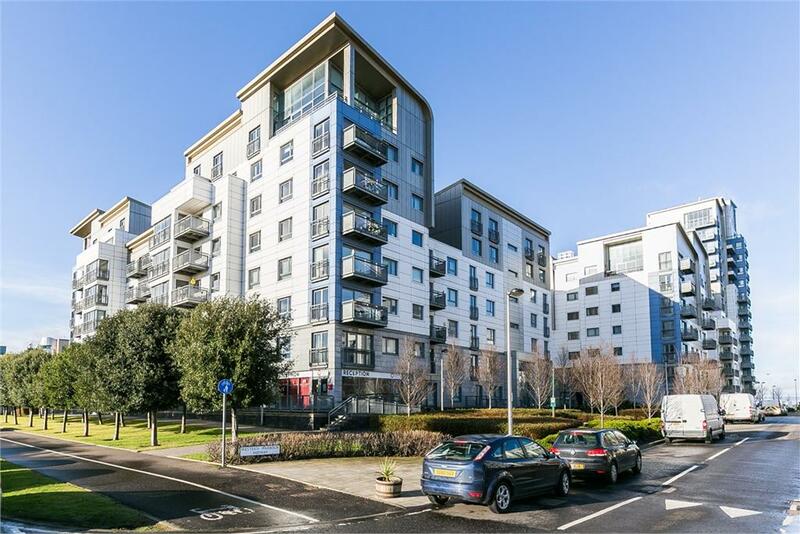 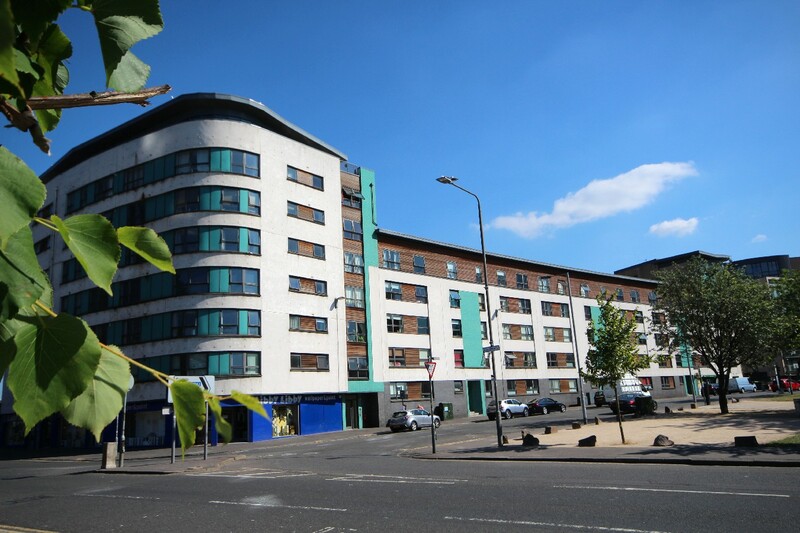 Available 3.06.19; Zone Group Present A Two Bedroom, Fifth Floor, Unfurnished Flat Within This Apartment Block on the South Side of the River Clyde, Only Minutes Walk From Glasgow City Centre.